St. Avips is such an interesting story. People in Joplin were excited to have an art center, but realized that it would take additional dollars to sustain the organization. This year marks the 56th annual St. Avips Ball. St. Avips is “Spiva” spelled backwards. It was the brainchild of Mary Stanley, a local volunteer who was a close friend of George Spiva. The first ball was held in May 1962 at the Connor Hotel. The idea of St. Avips is simple – 40 women volunteers (and only 40) will have one function, to put on a gala event each year to raise money for Spiva. Meetings are held October, November, February, March, April, and May. Each member has the opportunity to host their own ball, and everyone knows when their ball will be. The schedule goes to 2031 with current members. The chairwoman selects the theme and assigns volunteers to a variety of committee positions. They range from decorations, tables, flowers, invitations, food, and more.  For many years the gifts to Spiva were appreciated, but not large. This changed around 1998 when St. Avips began seeking underwriting for the ball. Now companies and individuals have the opportunity to underwrite anything from invitations to table wine. In 2008 nearly $40,000 was brought in for underwriting. This allows a more substantial donation to Spiva. This addition has made a big difference to how much money St. Avips can provide Spiva. In 2018, Friends of St. Avips donated $90,000 to Spiva, bringing total donations since inception of approximately $1.1 Million. In addition to the dinner and dancing, there is an art auction. This allows artists the chance to show off their work and raise more money for Spiva. Artists get a chance to exhibit at Spiva’s Upstairs Gallery following the ball if they donated most of their proceeds to the ball. Oftentimes there is at least one member of St. Avips on the Spiva board, although truly, neither group asks anything from the other. They operate independently. It’s a fantastic, mutual partnership. All for Spiva! All for the arts in Joplin!